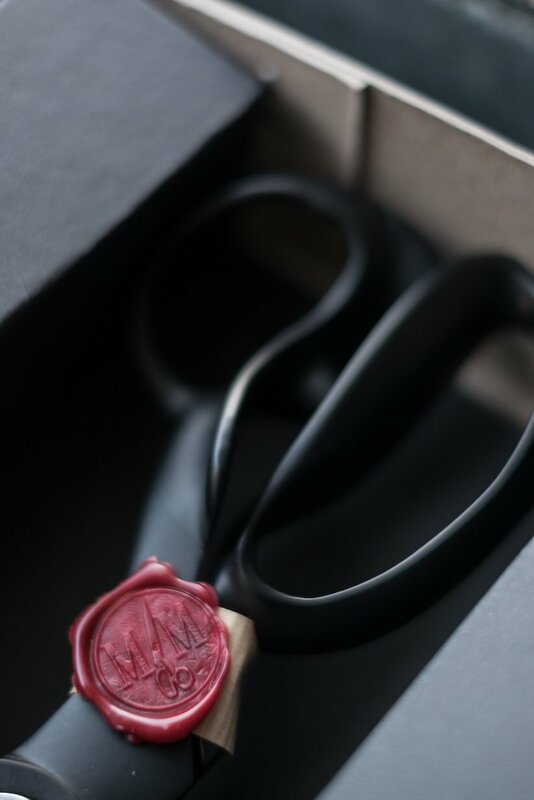 Handmade by master craftsmen in Sheffield. 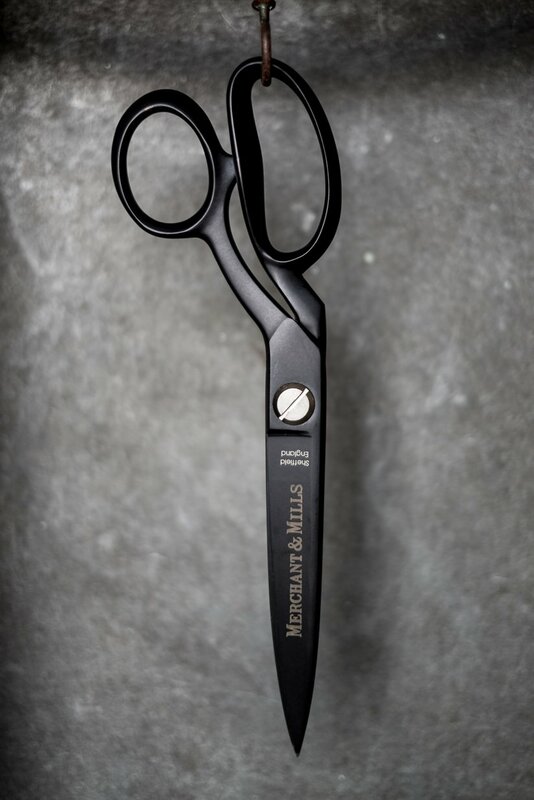 Scissors for the smoothest of cuts. 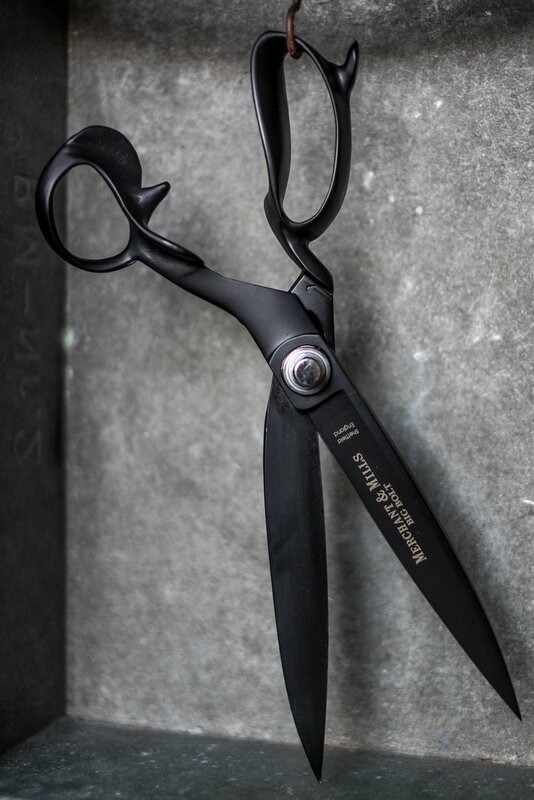 Non-stick Xylan coated 13″ shears. 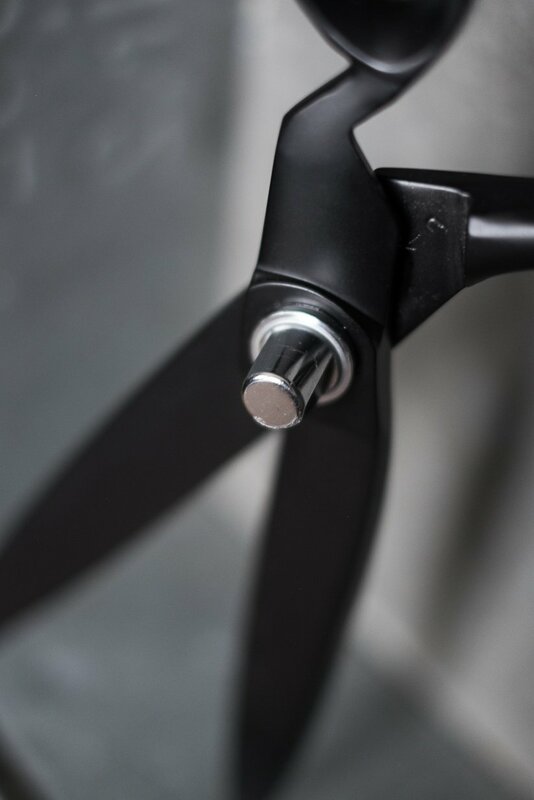 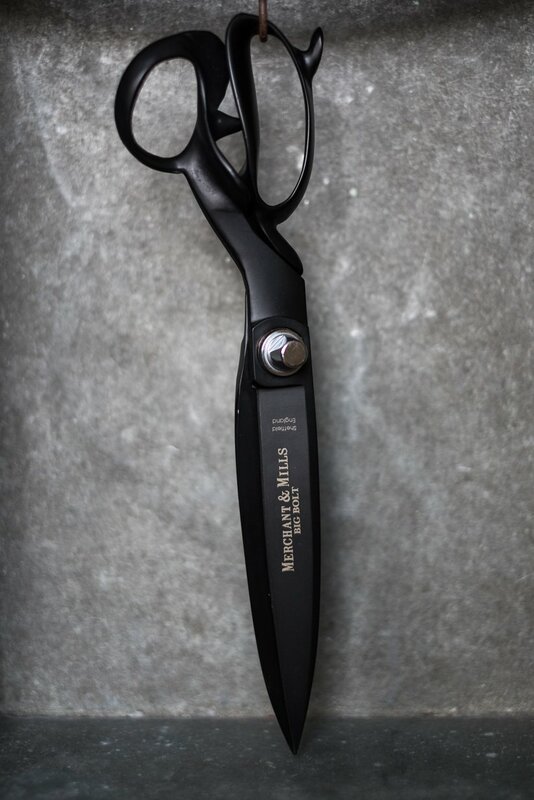 Matt black and striking, for the very longest and smoothest of cuts. 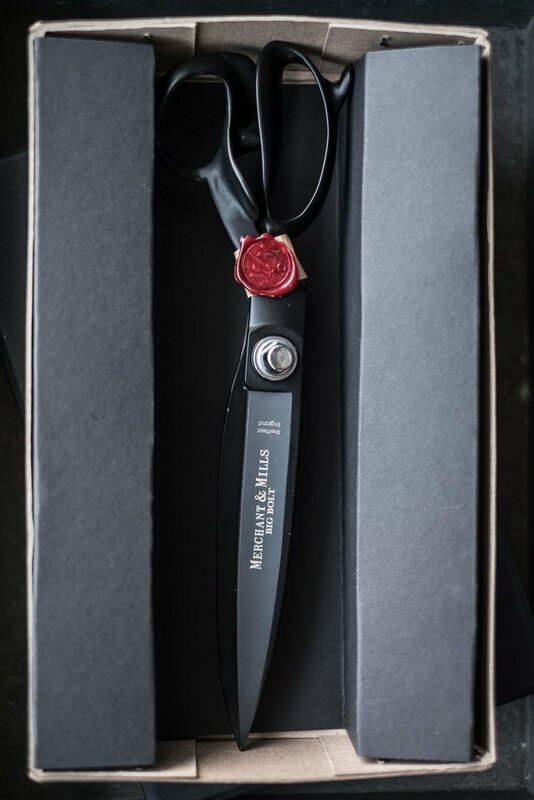 As used in saville row for decades. 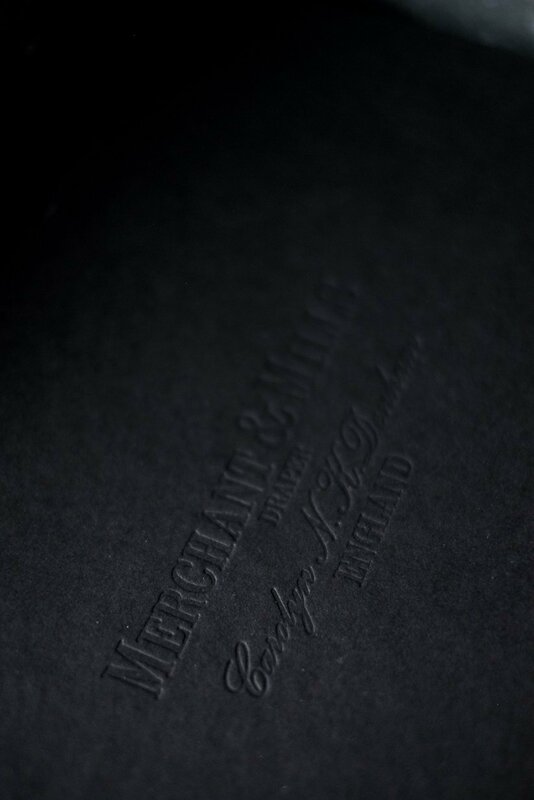 Your big bolts will come in a handmade embossed matt black box with a bespoke insert for them to nestle in and be kept.